The cable exchange rate remains below 1.30 as USD strengthens, following the pause to the US Government shutdown. 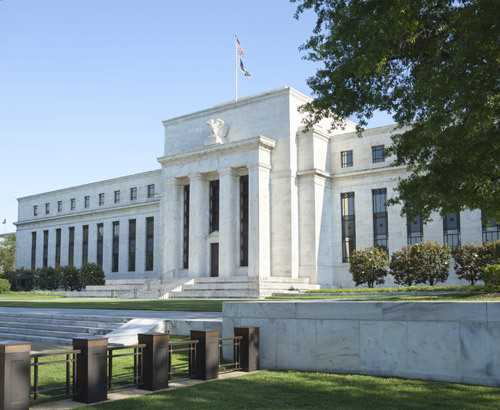 The US dollar has continued to strengthen since the US Government shutdown came to a temporary end, and earnings season in the US began to buoy the US stock markets. Interestingly, the results for the US construction company Caterpillar disappointed this year, which is important to know especially for US dollar sellers as Caterpillar, which is seen by many as the bellwether for the global economy didn’t meet its financial targets over the past quarter. It reported the biggest profit miss in a decade as the Chinese slowdown hit the construction giant. 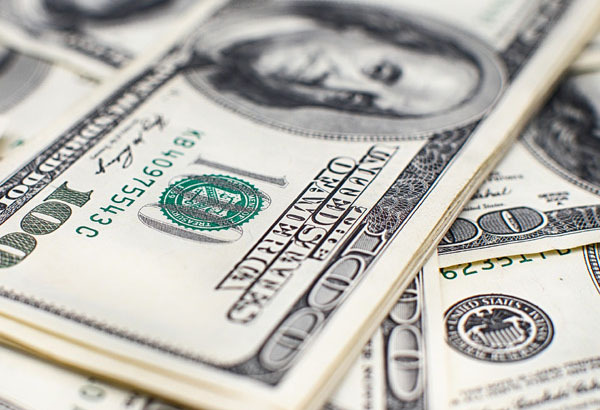 Slowdowns in the US economy are likely to weaken the US dollar, but there is also the chance of a global slowdown boosting the greenback’s value as it is considered a safe haven currency by many these days. If you’re planning to buy or sell US dollars, do feel free to contact us for a 2nd opinion, as US dollar pairs can be a complex pairing. 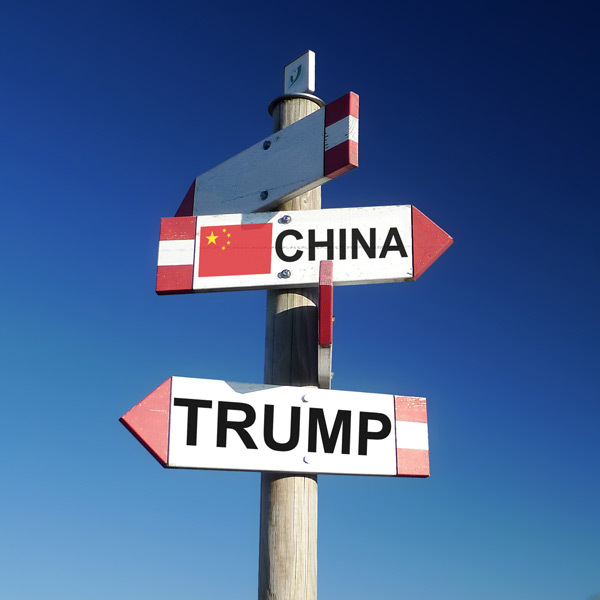 It’s unlikely that there will be an end to the US-China trade negotiations this month, despite there being a deadline of March the 1st to reach a trade agreement, as the two powerhouses are on a 90-day hiatus in the hopes of a deal being agreed. The likelihood of the agreement being in place for the end of the month is slim according to White House economic advisor, Larry Kudlow, who suggested that they may meet after the deadline date. An announcement to suggest a longer term truce would likely boost the dollar in my opinion, potentially pushing the GBP/USD pair lower. At the pound’s highest point yesterday it clearly struggled to break above 1.30, so moving forward I believe there is support for the US dollar at this level.